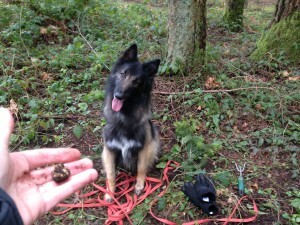 Enjoy these articles about truffle hunting with dogs. Best in Show Daily by Deb Eldredge, D.V.M. 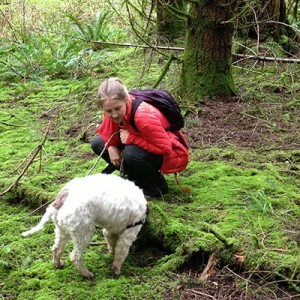 Truffle Dog Company © 2019. All Rights Reserved.